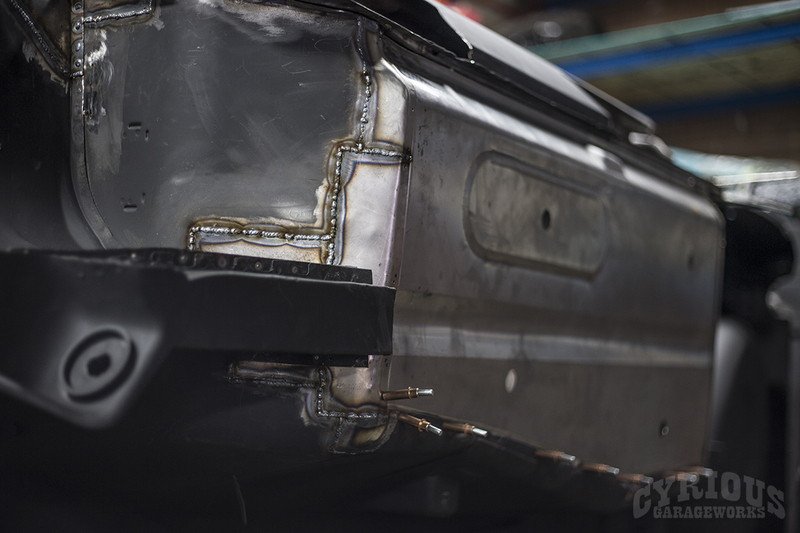 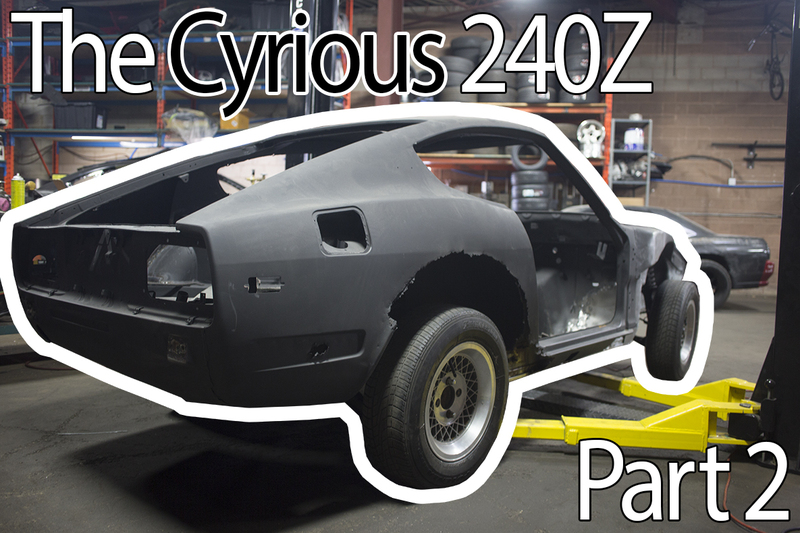 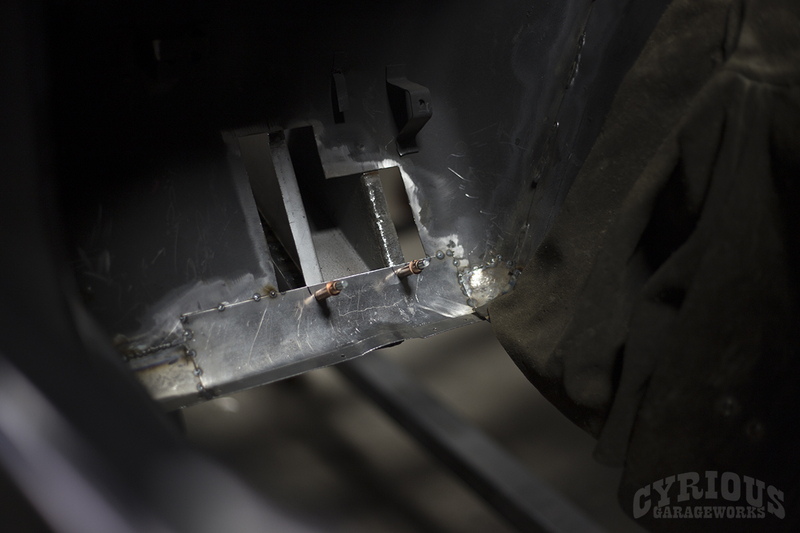 Welcome to Part 2 of the Cyrious Datsun 240z build blog! 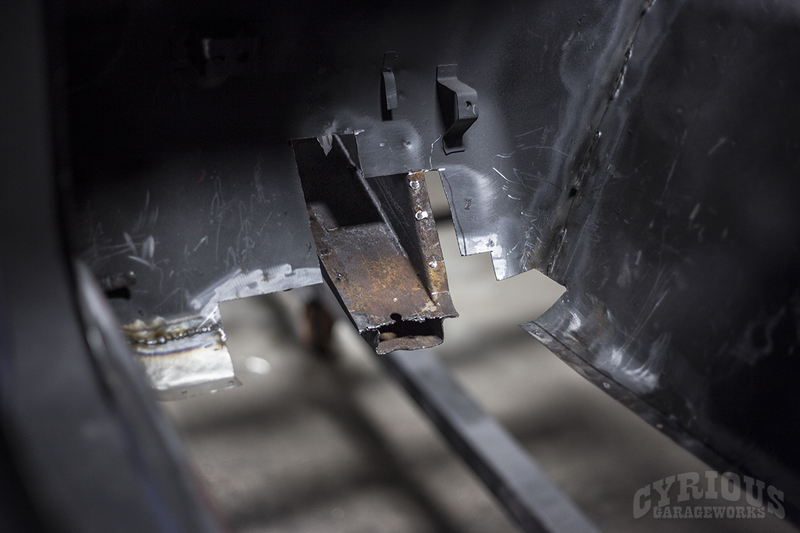 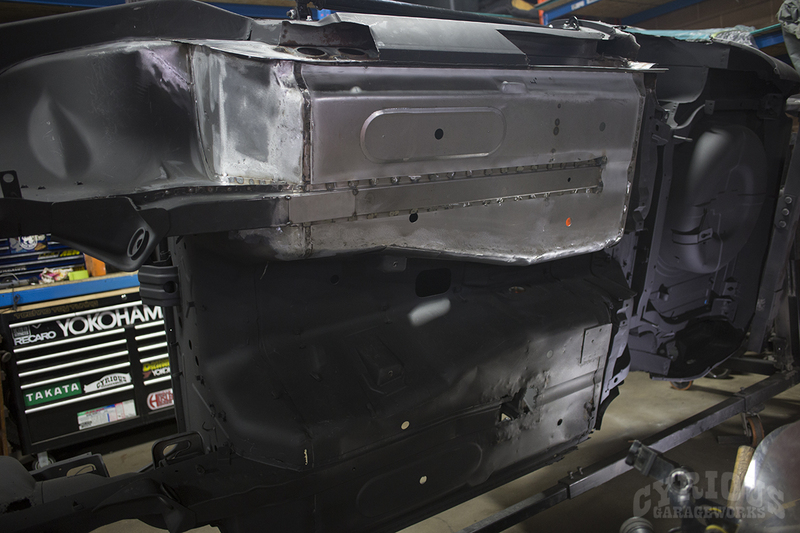 The first part of this build blog covered getting to know the car, along with its various rusty spots. 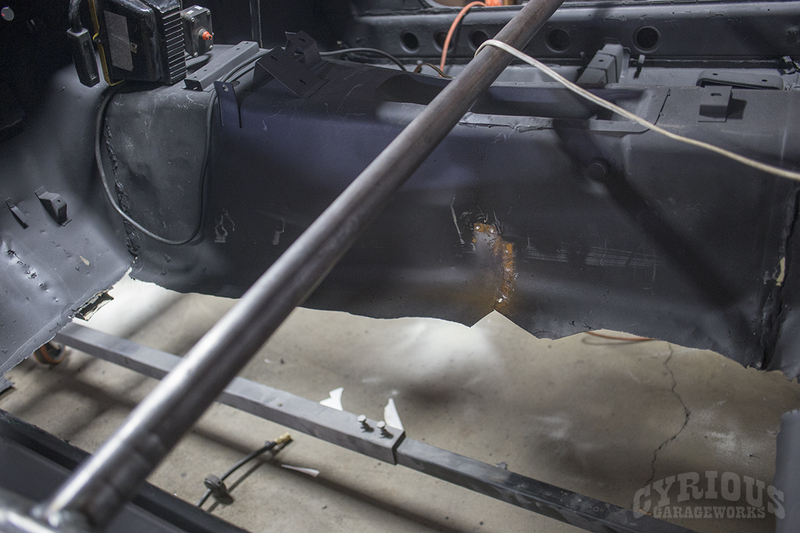 With that out of the way, it was time to break out the cutting wheel and welding torch! 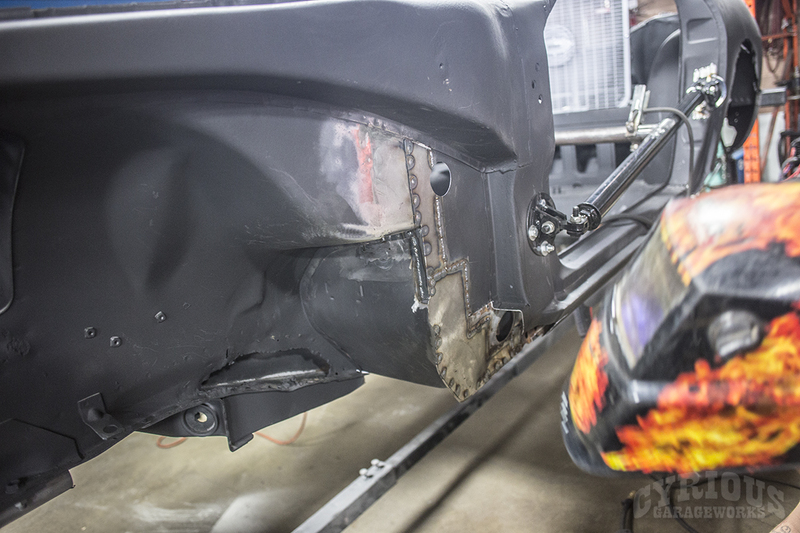 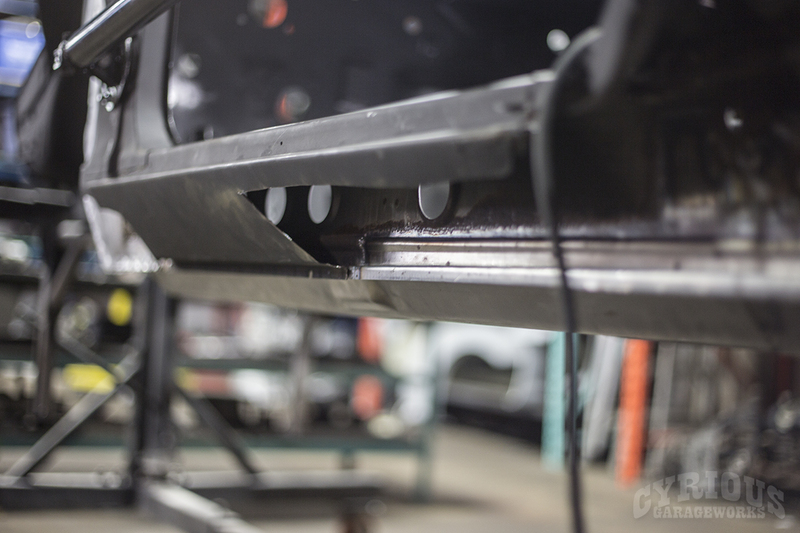 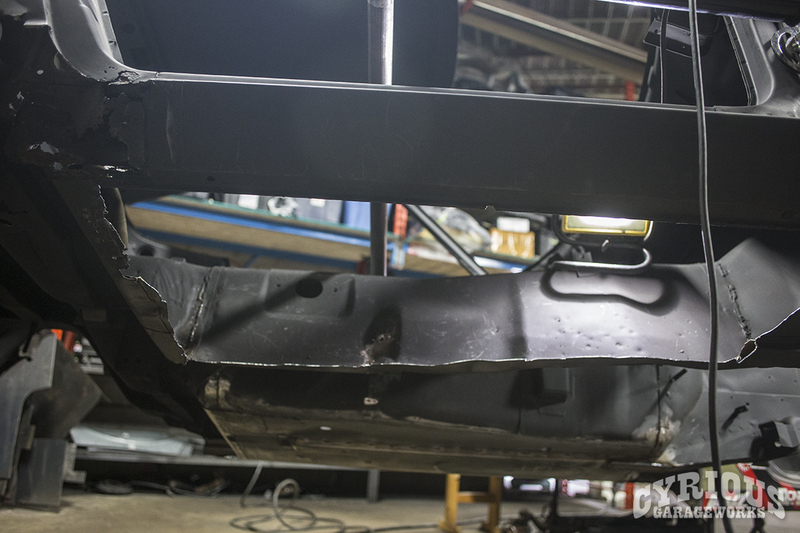 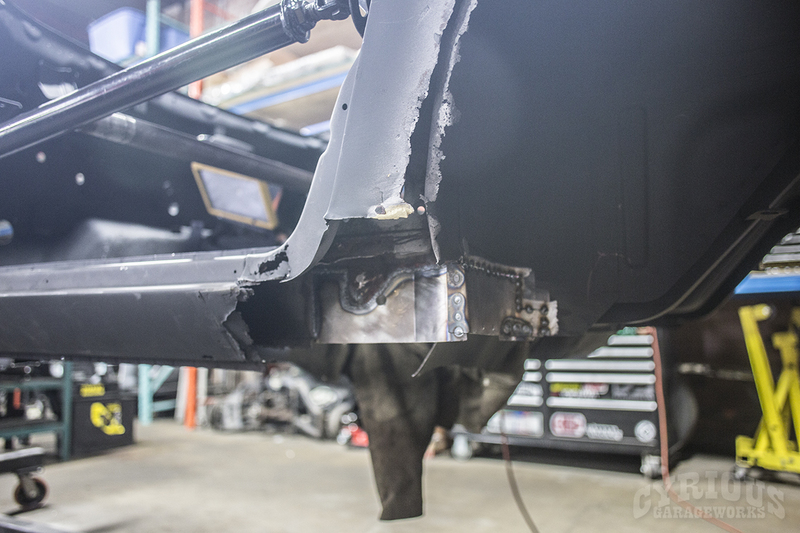 There is a heck of a lot of metal work to do on this car, so get comfy, sit back, and enjoy the ride! 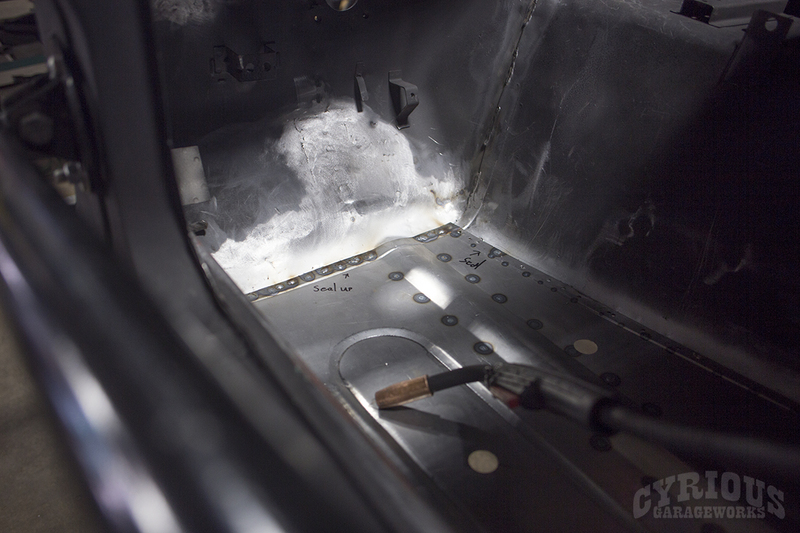 First thing’s first: those floors have got to go! 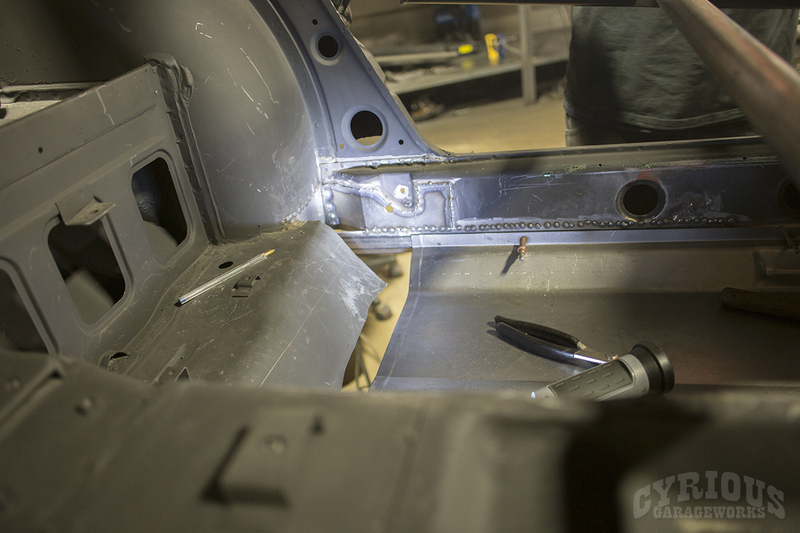 It’s not as simple as just cutting out the floors and popping a new one in there. 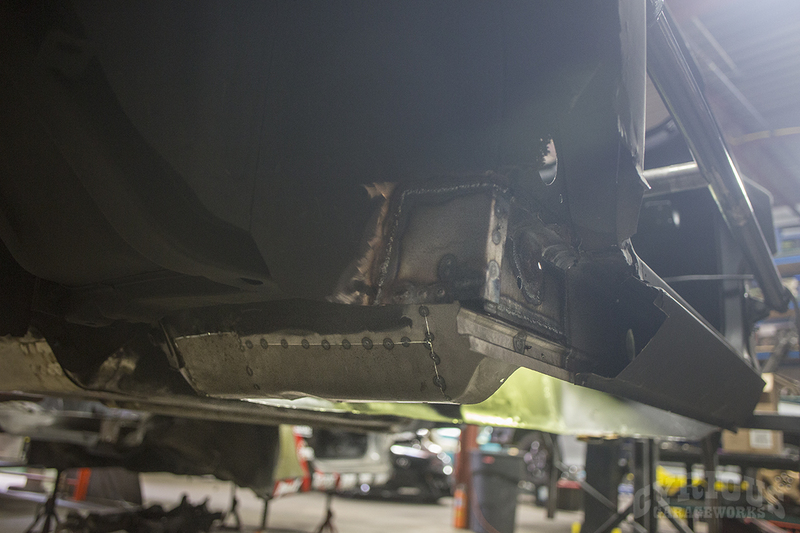 All of the surrounding metal has to be fixed first so that the floors have something to weld to. 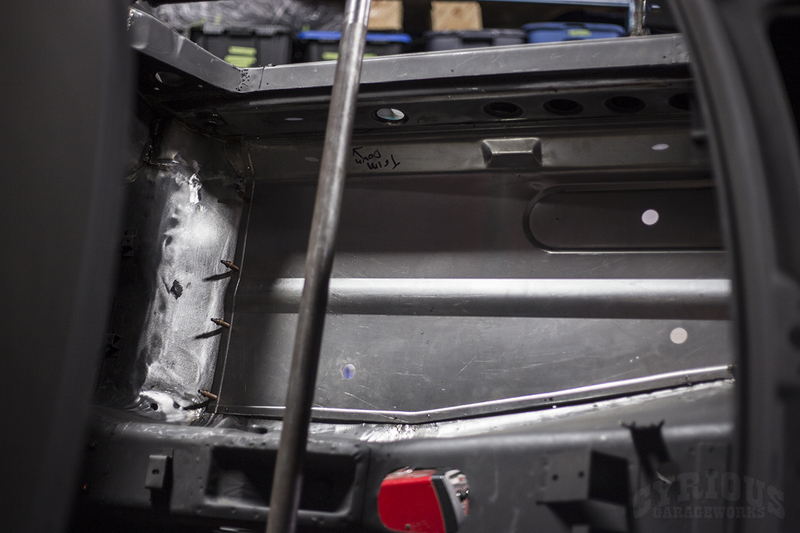 Driver’s side done, but much of the same on the passenger side as well!